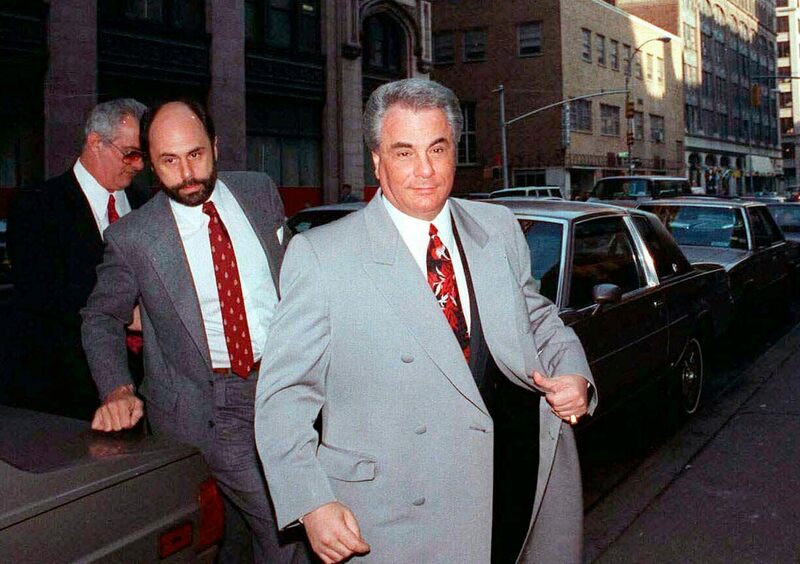 When John Gotti died in prison from throat cancer in 2002, his other brother, Peter, reportedly rose as godfather. Power again shifted to the family’s Sicilian faction after Peter was put behind bars, with Domenico Cefalu taking over before passing leadership to Cali in 2015, reports have said. Under mob protocol, Gene Gotti’s release from prison entitles him to a key role within the family, according to the Post. But police have said it is too soon to tell whether Cali’s death was mob-related, let alone linked to Gene Gotti. The Gambino Family was once among the most powerful criminal organizations in the U.S., but federal prosecutions in the 1980s and 1990s sent its top leaders — including the Gotti brothers — to prison and diminished its reach. No arrests have been made in Cali’s murder.